A&B Tyres (East Anglia Ltd) is an independent, local tyre dealer established since 1987. Based on Roudham Park Industrial Estate, East Harling, we boast a large stock of tyres to suit your vehicle. 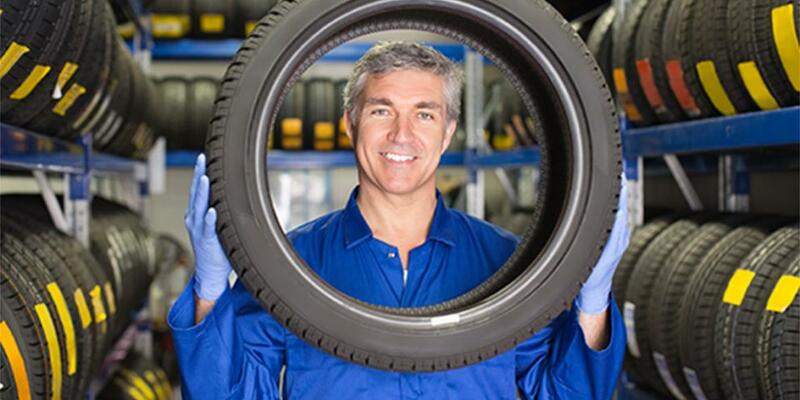 We specialise in 4x4 and Truck tyres, but also supply a whole range of car, van and agricultural tyres. Commercial and agricultural tyres can be fitted and repaired onsite, with our 24 hour breakdown service. Other services include wheel balancing, 4 wheel laser alignment, batteries and advice on tyre maintenance.